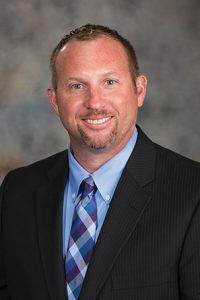 LB223, sponsored by Heartwell Sen. John Kuehn, makes technical and procedural changes to laws governing the state’s Prescription Drug Monitoring Program (PDMP) system, established in 2016 to enable prescribers and pharmacies to check for suspected abuse. The bill requires individuals to be trained before accessing the PDMP and strengthens provisions requiring that information transmitted meet Health Insurance and Portability and Accountability Act (HIPAA) standards. Members of a patient care team may access the PDMP on behalf of a prescriber, if he or she is a licensed or registered health care professional credentialed in Nebraska. Veterinarians are required to report dispensed controlled substances under the bill beginning July 1, 2018. LB223 passed 47-0 and takes effect immediately.